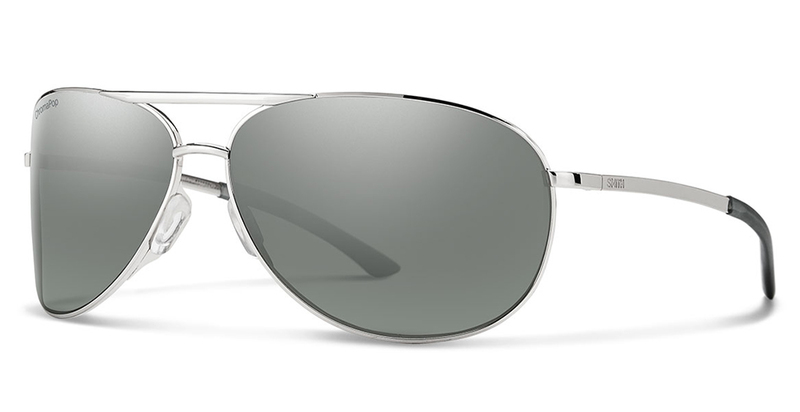 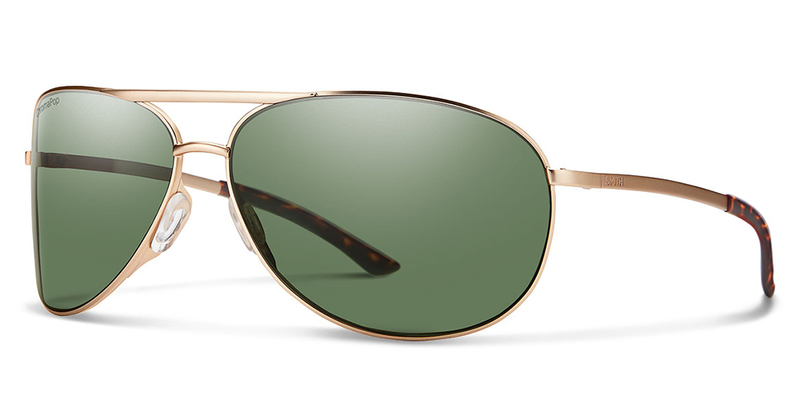 Smith Serpico 2 sunglasses are the classic Aviator style that never goes out of style & always looks good year after year. 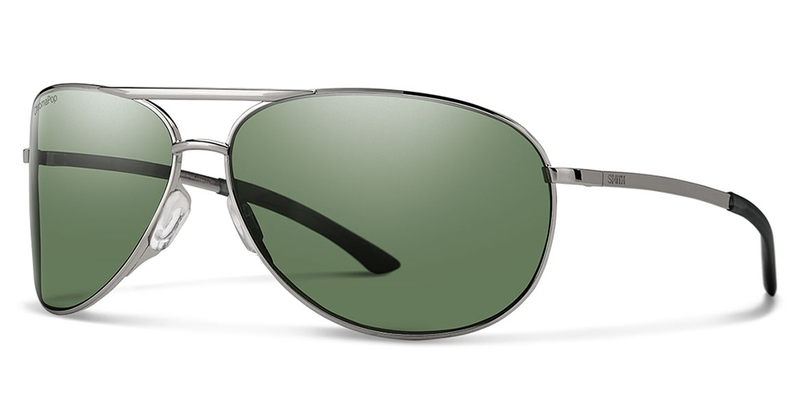 Smith Serpico 2 sunglasses have been upgraded with premium ChromaPop lenses available in both Polarized & non Polarized options & deliver all the premium quality that Smith is known for. 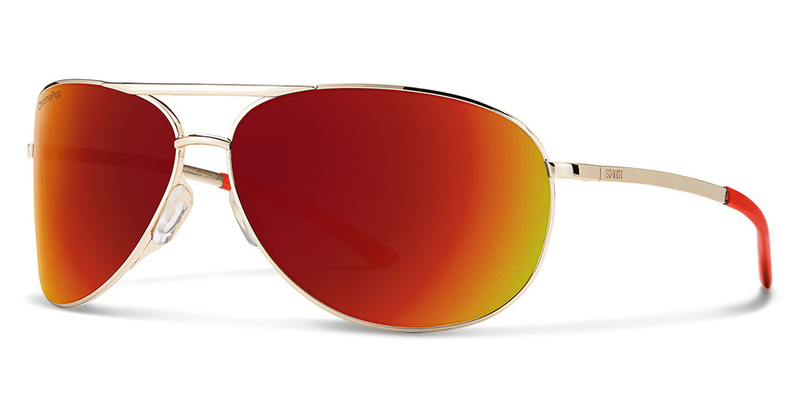 Go ahead and pick up a pair of the Smith Serpico 2 sunglasses with Smith ChromaPop from Action Sport Optics, a trusted leader in sport & lifestyle optics. 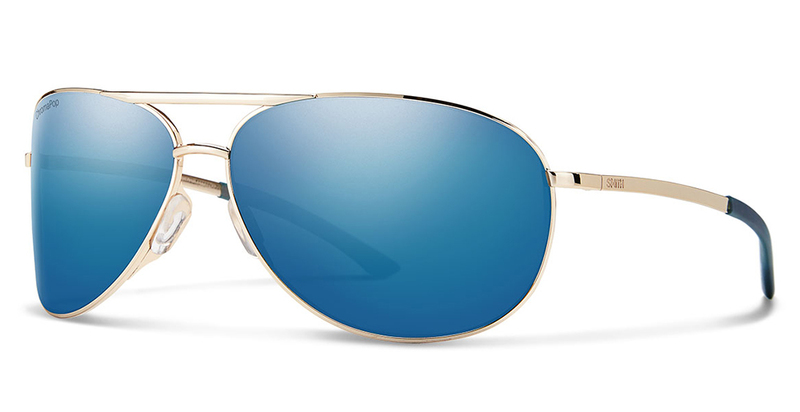 Smith Chromapop Lens information: Smith Serpico 2 sunglasses area available in both Polarized ChromaPop & non Polarized ChromaPop frame options, sunglasses with Smith Chromapop lenses deliver the super lens of the future with revolutionary technology that puts Smith in a class of its own. 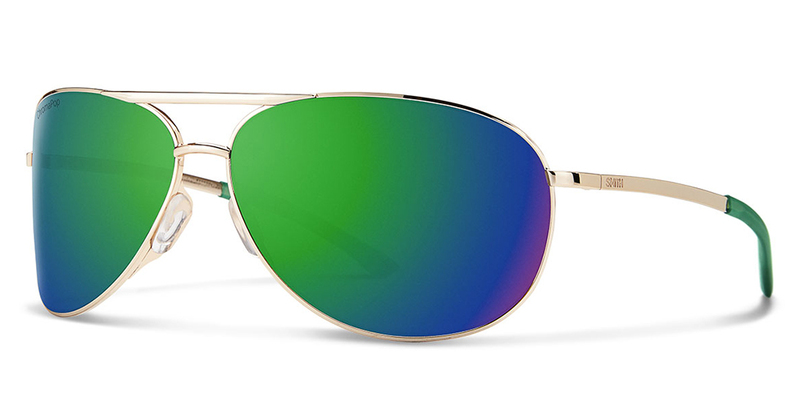 Smith Chromaop is engineered to deliver the ultimate in clarity, protection, impact resistance & Polarization that obliterates glare from the water, snow & road. 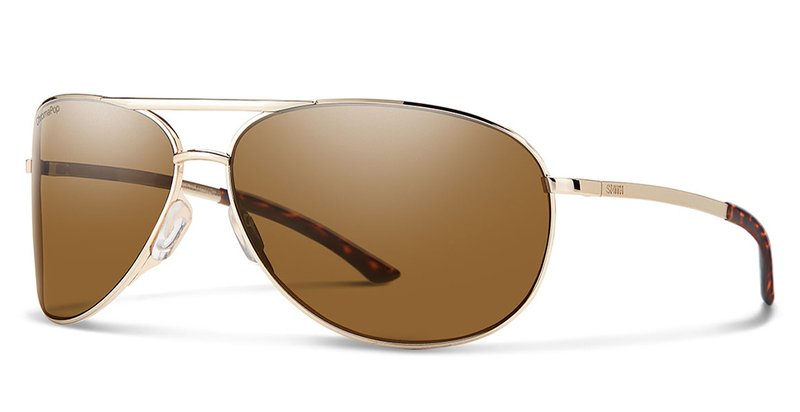 When you purchase a pair of Smith Serpico 2 with Smith Chromapop lenses you are investing in the best lenses that the industry has to offer with the ultimate in clarity & protection from harmful UVA UVB UVC rays.